Abu Dujana, an American, tells why he is fighting in Syria: "We have come to defy all kufars (infidels) from the West, and we’ve come to kill anyone who comes in our way." A video recorded by the Al Qaeda-linked “Islamic State in Iraq and the Levant" (ISIL ) shows an American fighting for the group in Syria. 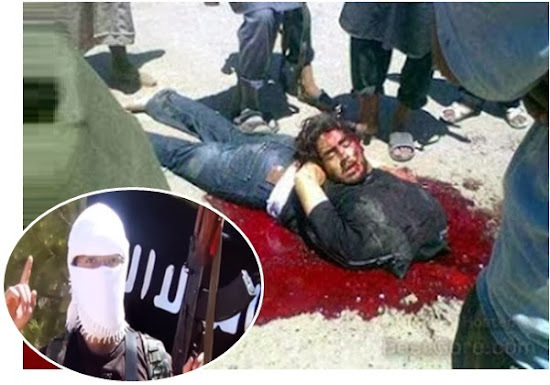 The video says that the American, who goes by name of Abu Dujana, was killed shortly thereafter by the Syrian army in the town of al- Hamra in the Hama province.